Home owners everywhere will likely need to be made aware of the dangers around them during Radon Action Week. 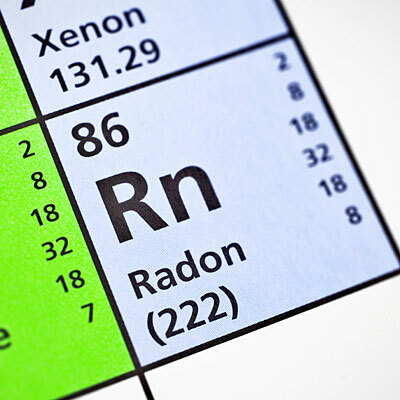 Radon is estimated to affect as many as one in fifteen homes in the United States, so it is a particularly widespread problem. There are many people who may have elevated radon levels in their home, but may not even realize it. It is important to get your home tested for radon issues, which can help you decide if you need to take action sometime soon. Many people will be interested in finding out more about Radon Action Week, which is slated to take place between October 19th and 25th. Check out some sites offering information during Radon Action Week. First, you might be wondering why people have decided to create this expansive awareness campaign for Radon Action Week. Some people might not realize just how dangerous radon gas can be to their health, but this is the message provided by Radon Action Week. It has been estimated that radon is the second leading cause of lung cancer in the United States, behind only smoking. This means that it contributes to a substantial number of deaths that occur in the country, which is emphasized during Radon Action Week. Some people will want to learn more about this gas during Radon Action Week. Others will want to observe Radon Action Week to educate themselves about how to test and control radon in their homes. You will not notice that your home smells strange, or any immediate physical sympoms from radon exposure. The only way to determine if there is a problem is to perform a radon test. Radon is a colorless, odorless gas that can easily seep upwards from the soil that is underneath the foundation of your home. Officials during Radon Action Week will be providing more information about these services. You may want to contact sources that are being promoted during Radon Action Week. 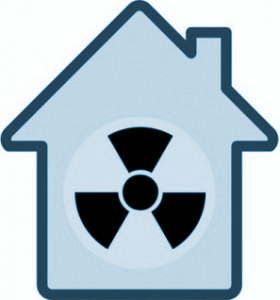 Remember that Radon Action Week is being held in the third full week of October. When you check out the environmental companies in your area, try to find one that has experience evaluating radon levels. Some people choose to perform the testing themselves using DIY kits, where others choose to have a certified professional administer the test. The technician will be able to measure radon gas levels and tell you whether you should do anything to decrease them. There are actually many tools that can be used to accomplish this, which you can find during Radon Action Week. You can have a radon mitigation system installed to correct elevated radon levels in both air and well water. These steps will ensure that your home is free from this dangerous carcinogen. Finally, stay updated on information about the annual Radon Action Week in your area. There are many agencies that will be involved with Radon Action Week. Both governmental organizations and commercial companies will distribute information for home owners during Radon Action Week. If you happen to miss the events held during Radon Action Week, you can always review some websites from these agencies.